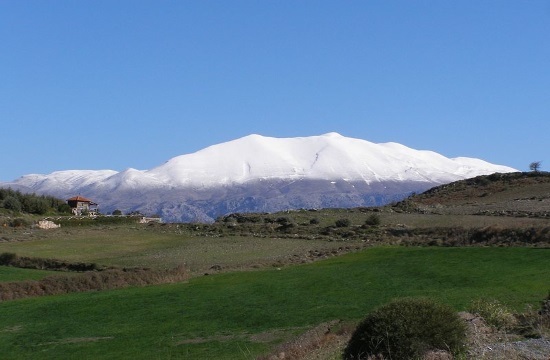 More than 200 skiers from 11 European countries gathered in the villages around the mountain of Psiloritis, the highest mountain on the island of Crete, for the fourth Pierra Creta ski mountaineering race - including the Norwegian Tromso group and a Norwegian Embassy delegation, as well as Elisabeth Lothe, chief of the Norwegian Embassy in Greece. "The truth is that few people bring to mind a combination of mountaineering and skiing when they think of traveling to Crete. However, these races pique the interest of Norwegians and make the destination of Crete known for other reasons too. As the organisers mentioned, the Pierra Creta event contributes to the efforts of Crete and of Greece as a whole to acquire tourism 365 days a year," she pointed out.